Ford Kuga is manufactured by Ford Motor Company since 2008 and the assembly of the vehicle takes place in several parts of the world including Germany, Spain, China and Russia. 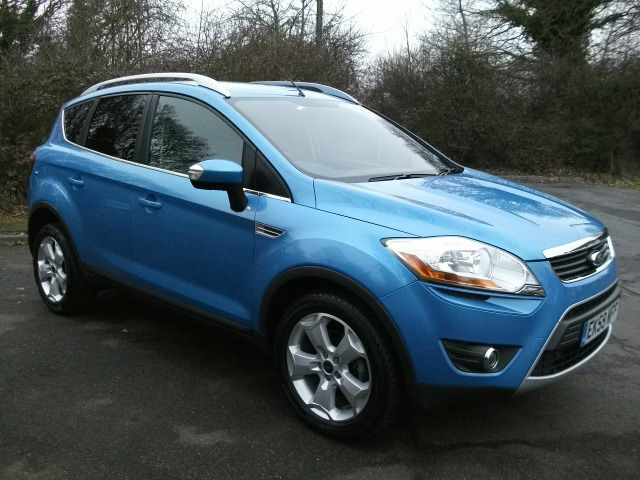 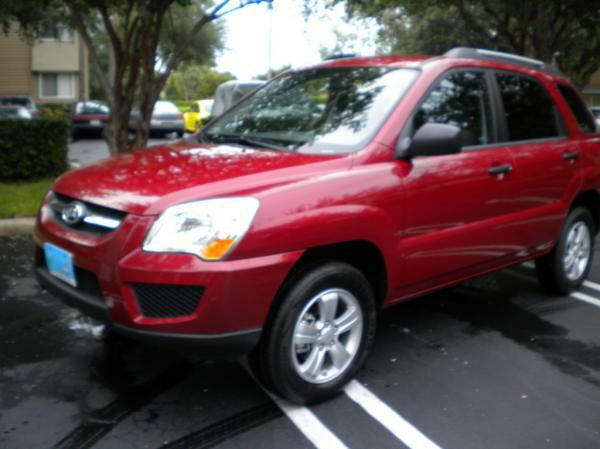 The vehicle is also called as the Ford Escape in Amreicas. 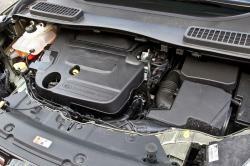 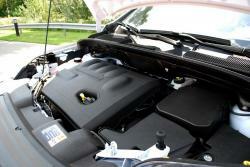 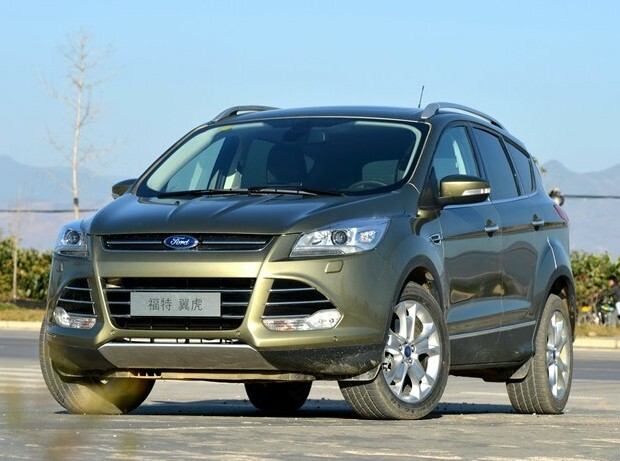 It is a compact class sport utility vehicle with the front engine layout. 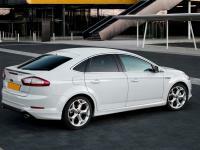 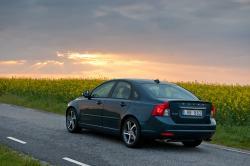 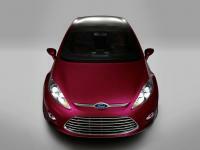 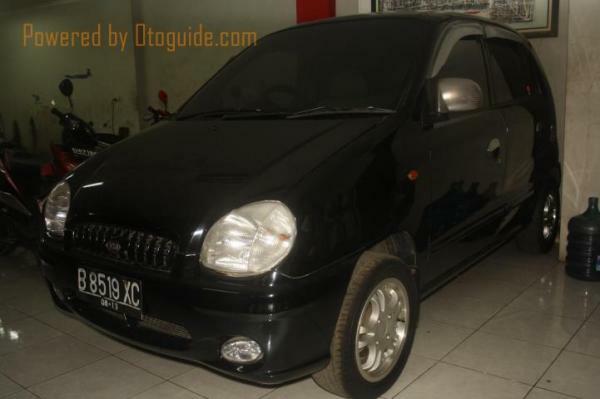 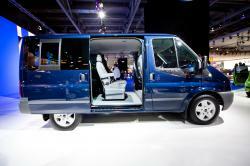 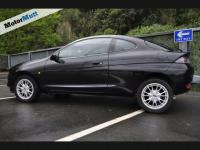 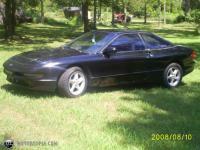 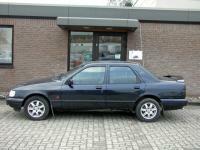 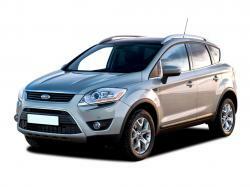 It is available in 5-doorwagobody style with either the front wheel drive or 4-wheel drive. 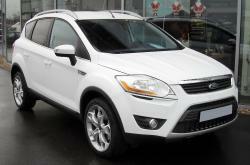 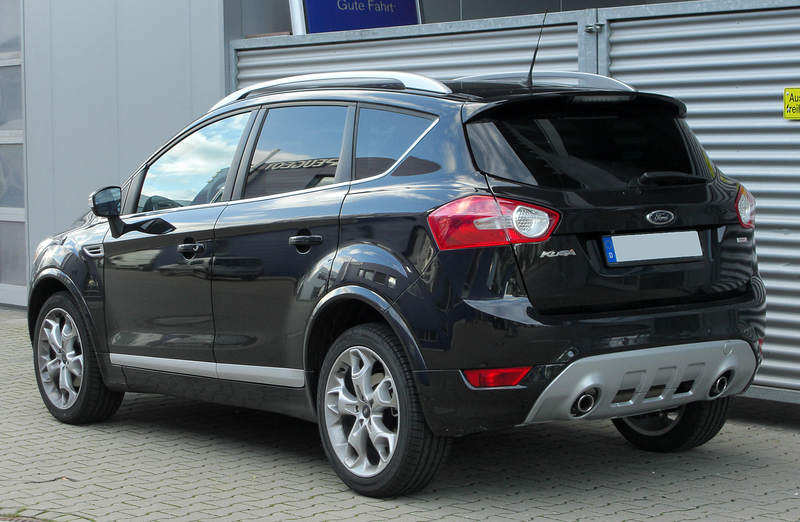 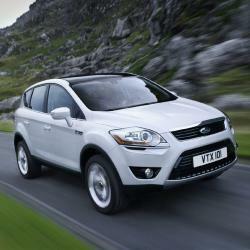 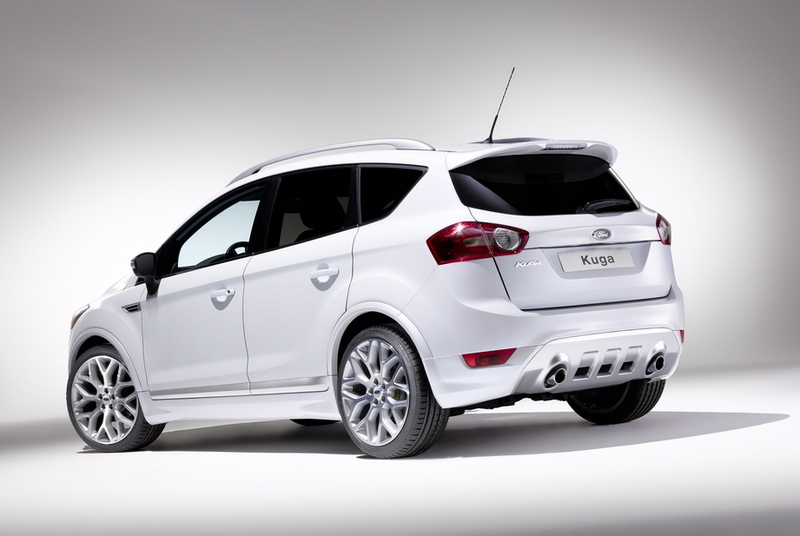 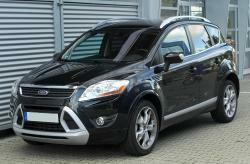 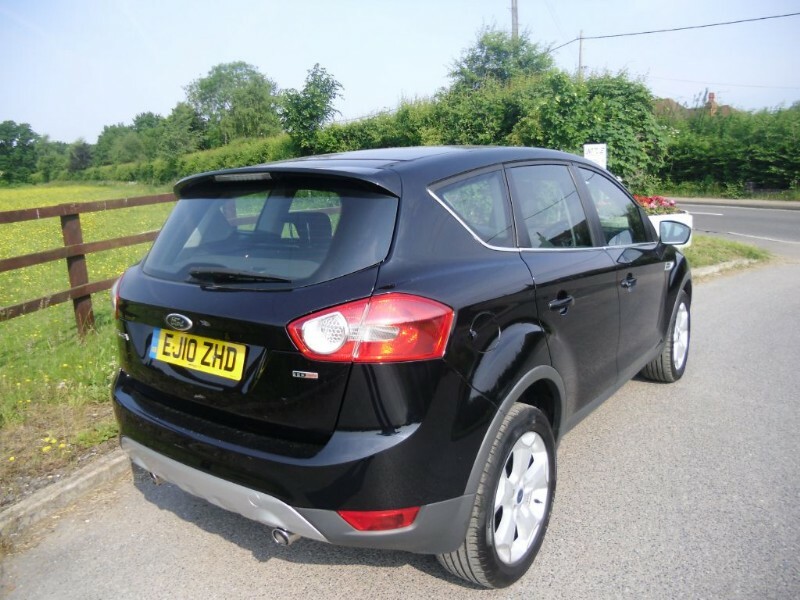 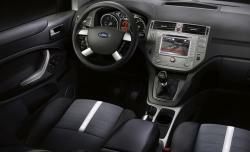 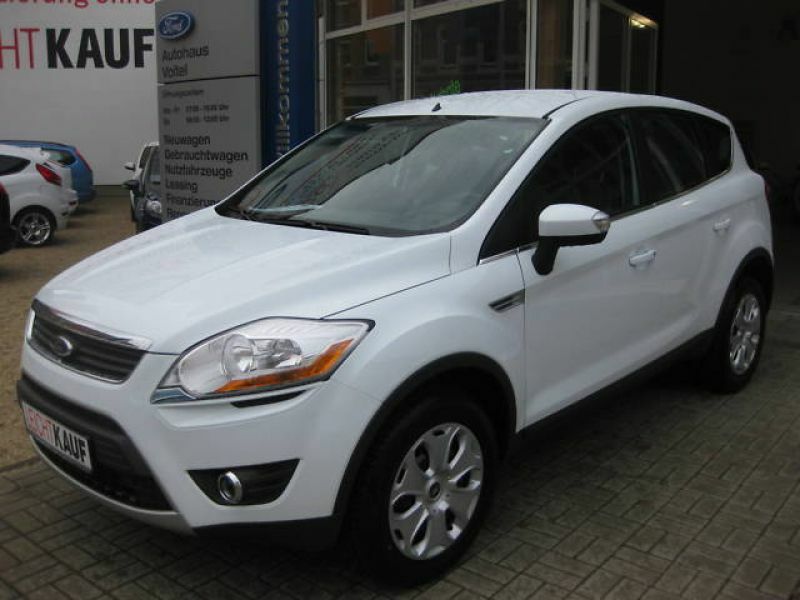 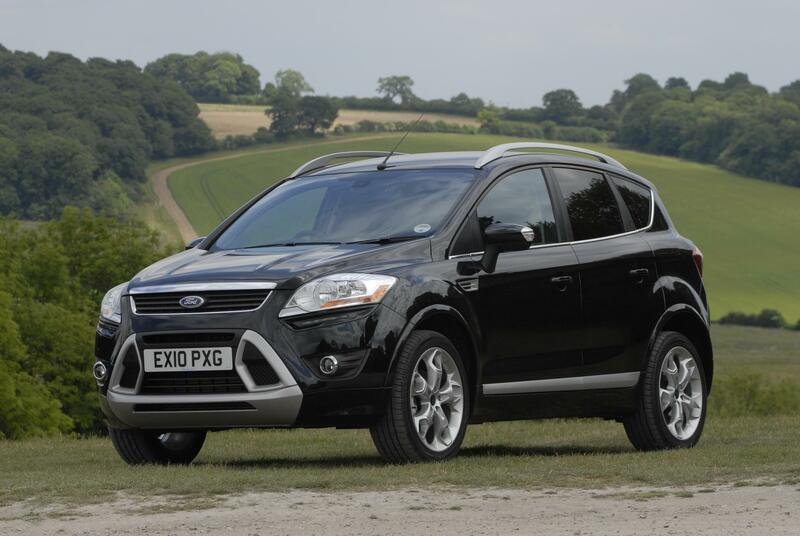 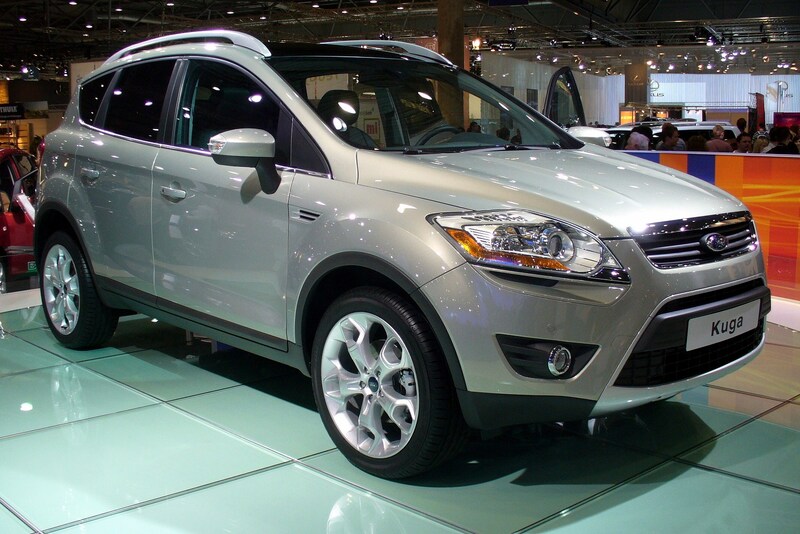 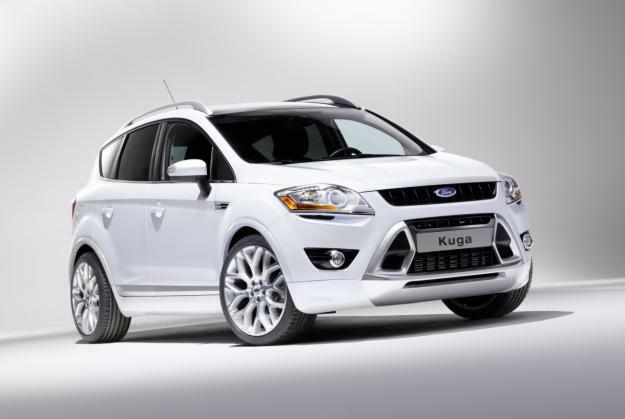 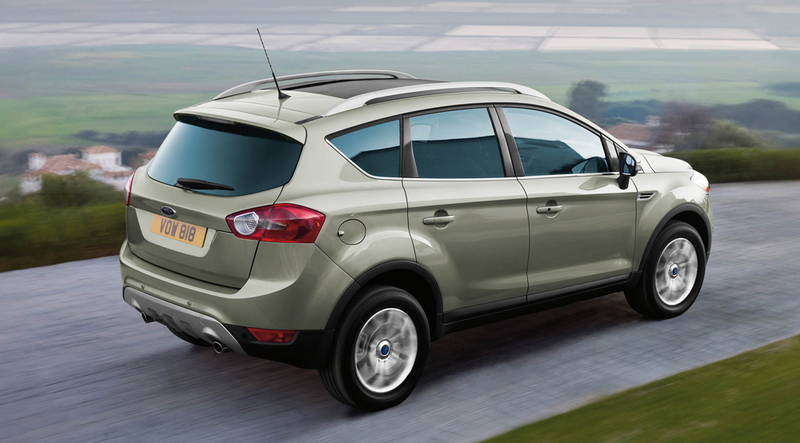 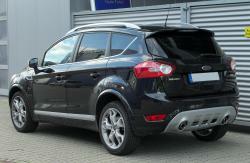 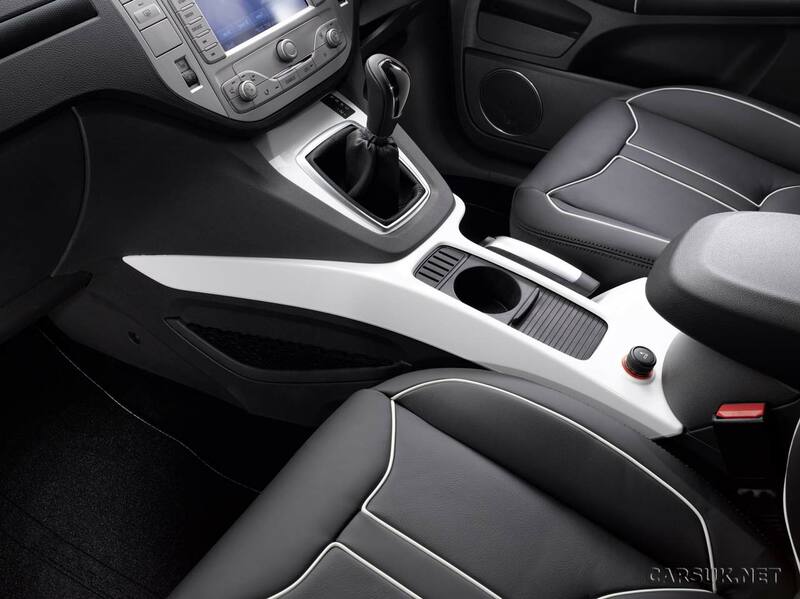 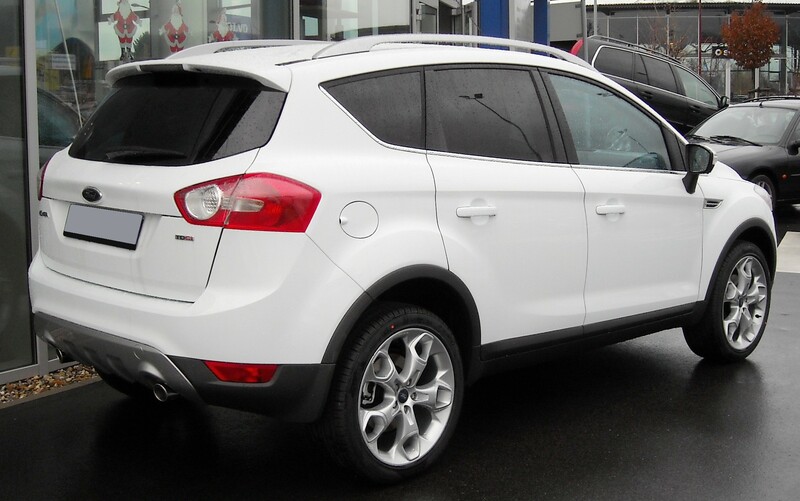 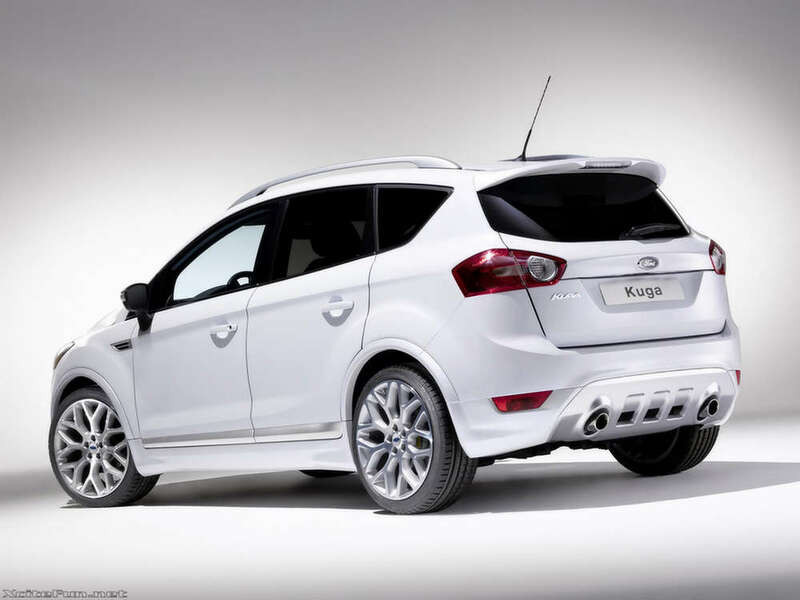 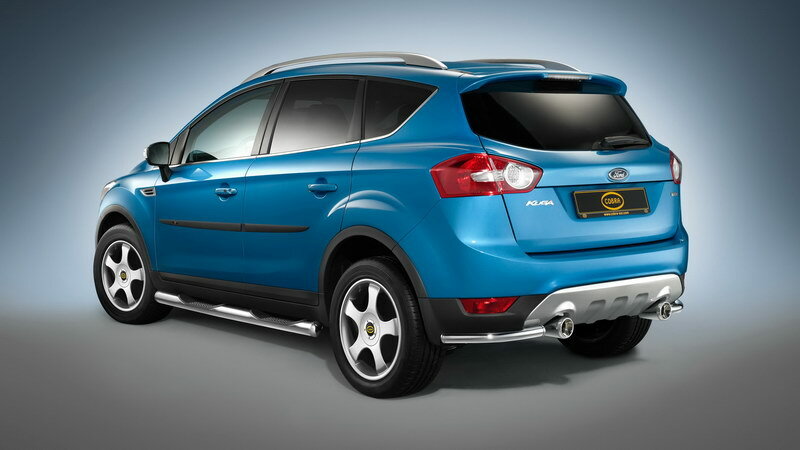 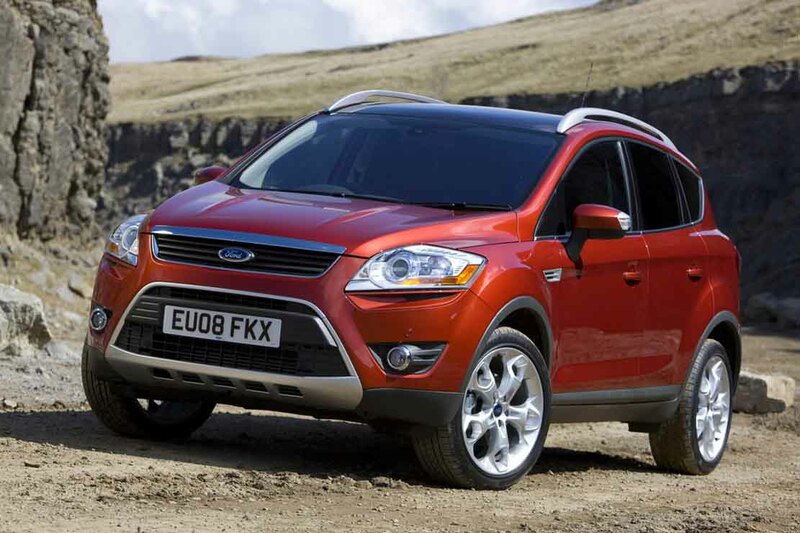 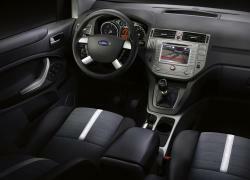 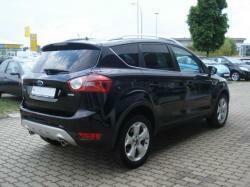 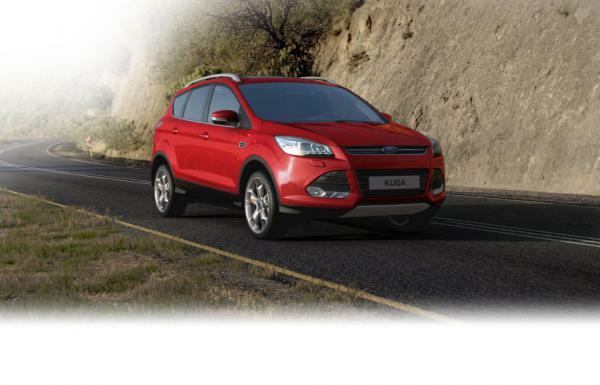 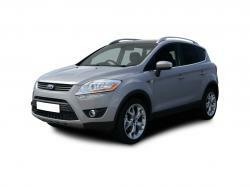 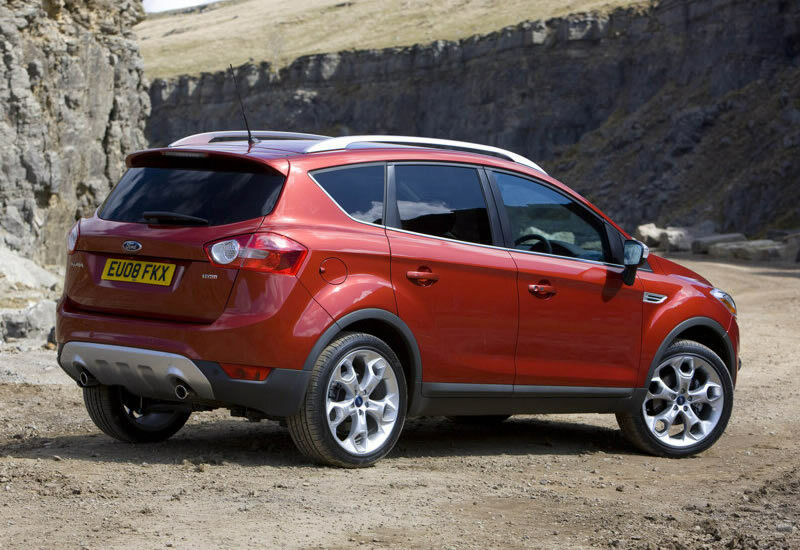 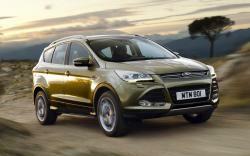 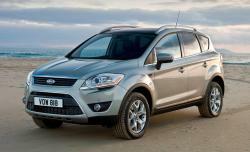 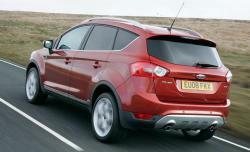 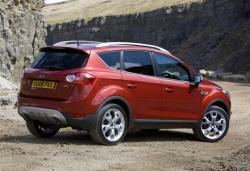 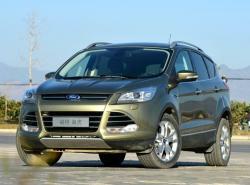 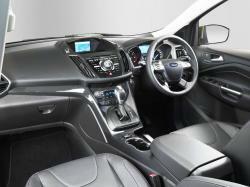 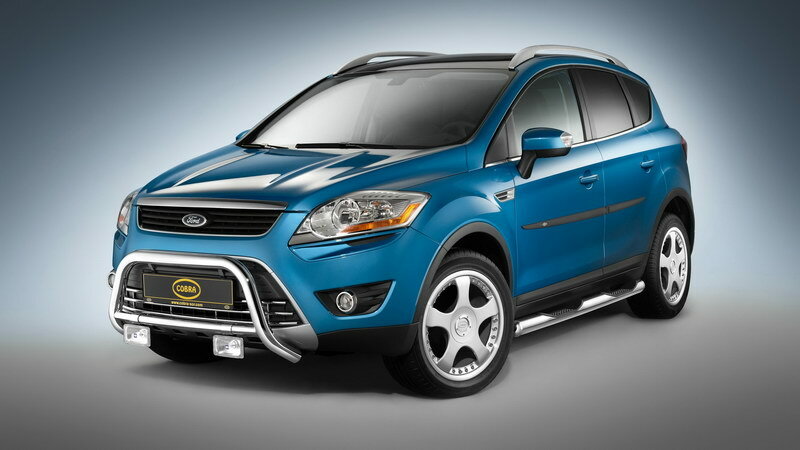 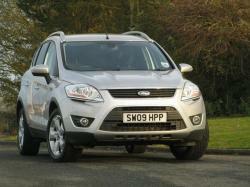 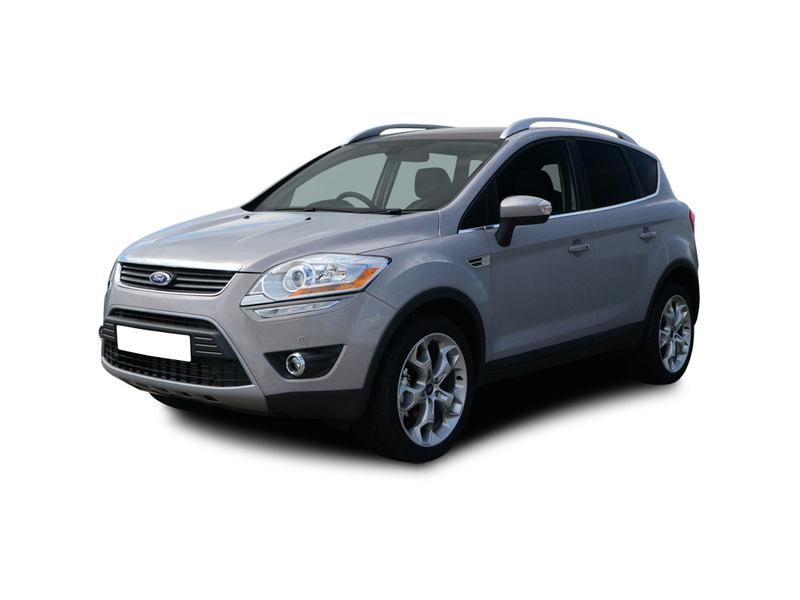 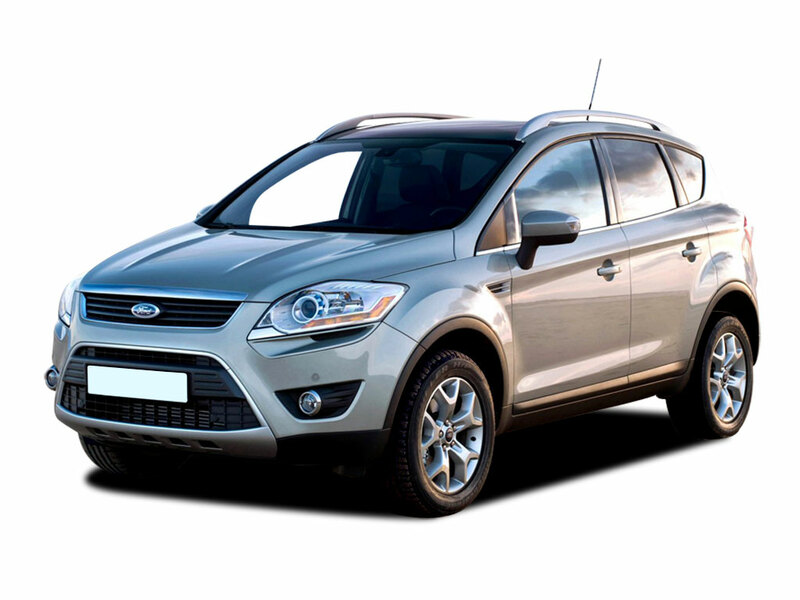 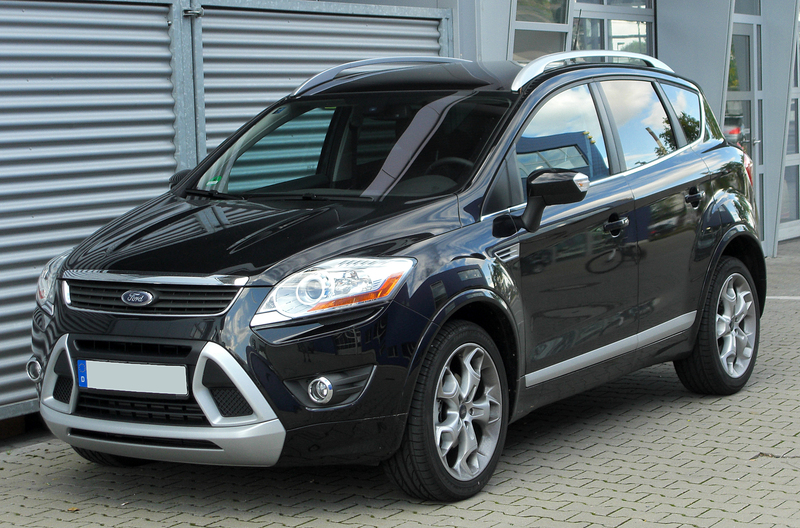 Ford Kuga is derived from the CI platform which is shared by the Ford Focus and Ford C-Max. 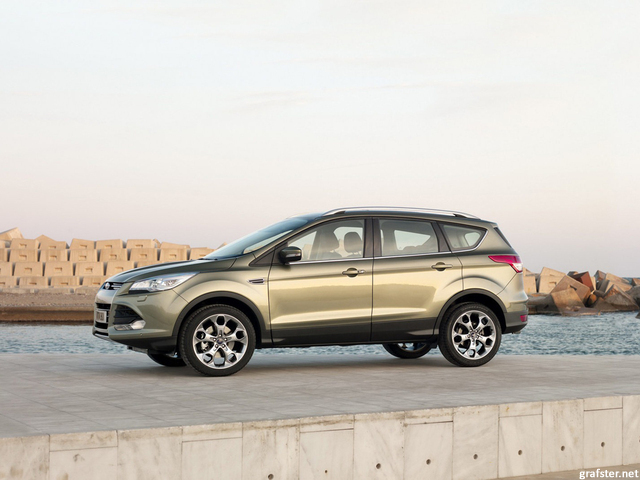 The first generation Ford Kuga was integrated with 2.0 L Duratorq I4 Diesel and 2.5 L Duratec I5 petrol engines which are coupled with 6-speed manual, 5-speed automatic or 6-speed automatic transmission. 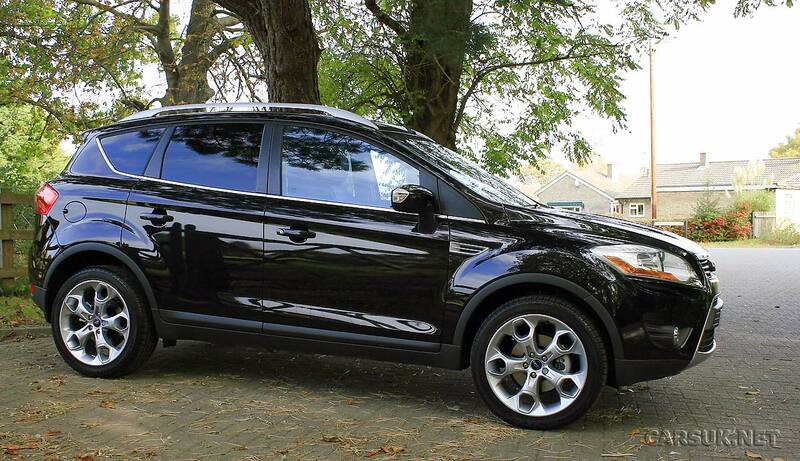 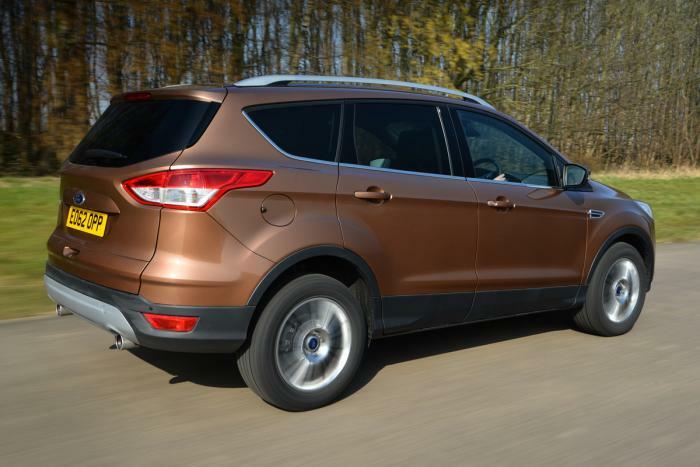 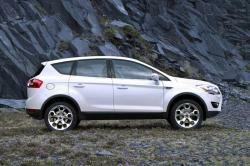 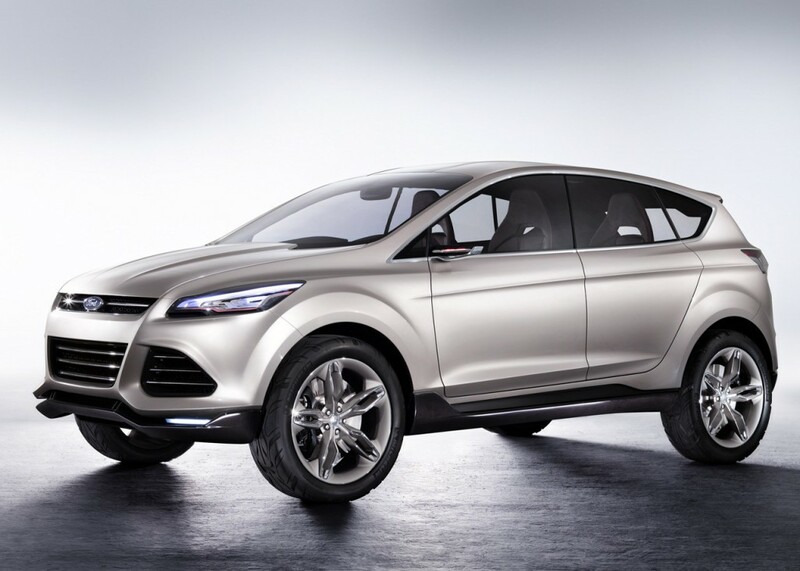 Wheelbase of Kuga was measured at 105.9 inches, length 174.9 inches, width 72.5 inches and height 67.3 inches. 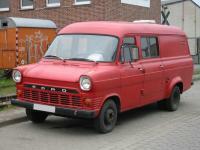 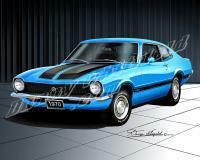 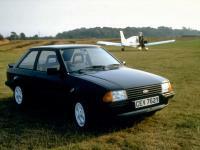 It weighed 1616kg at curb and its predecessor was the Ford Maverick. 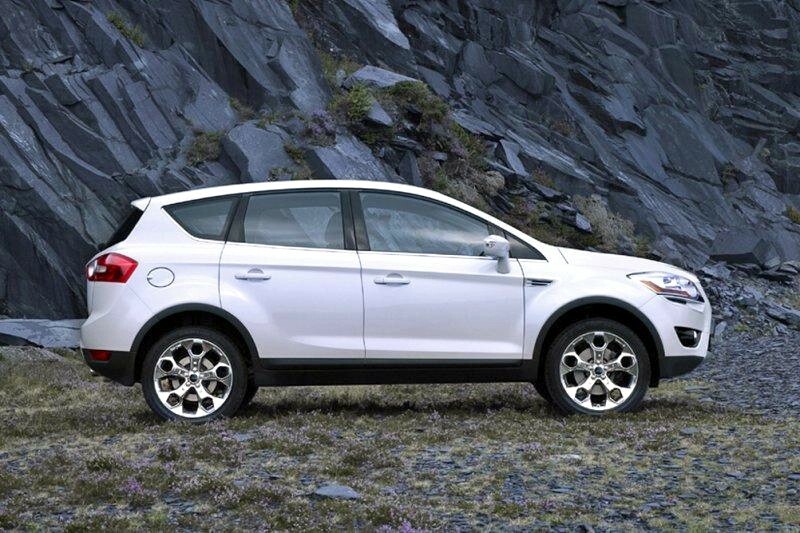 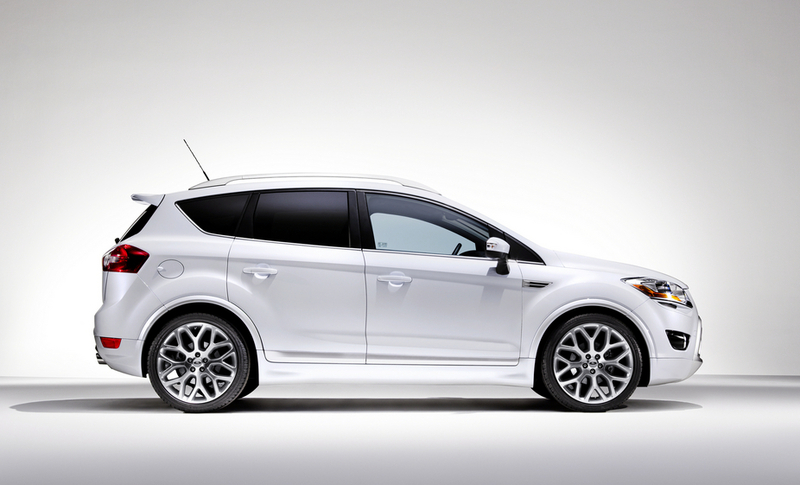 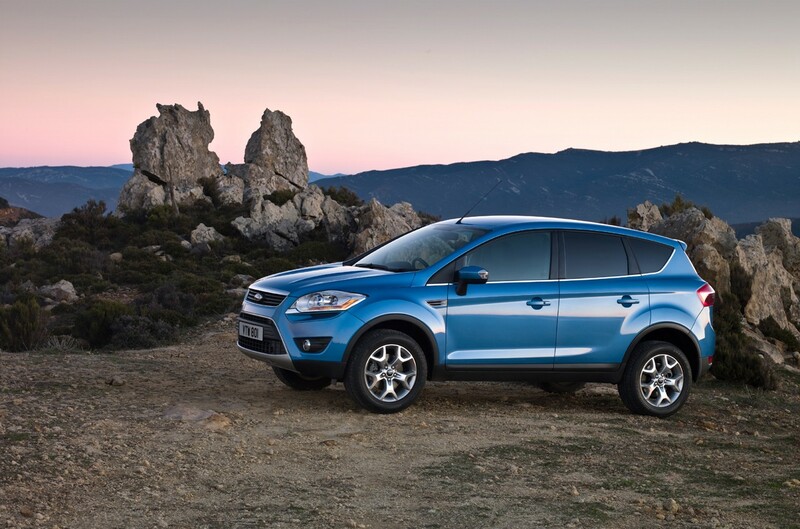 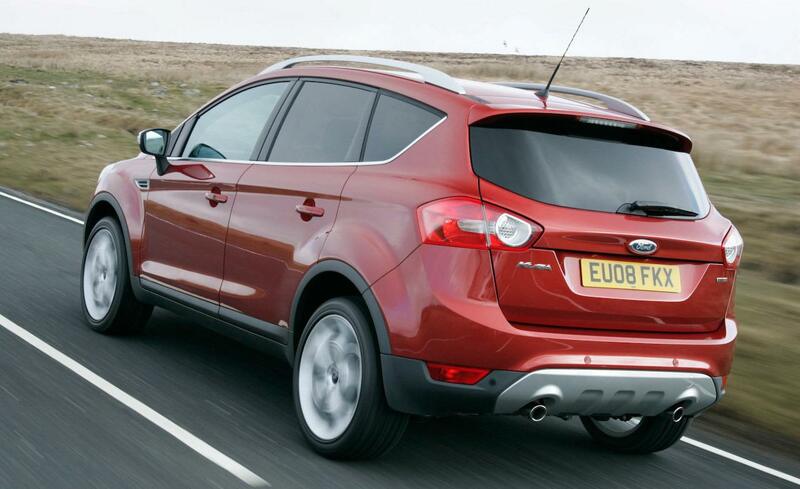 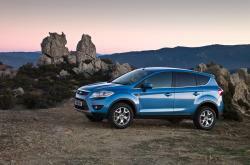 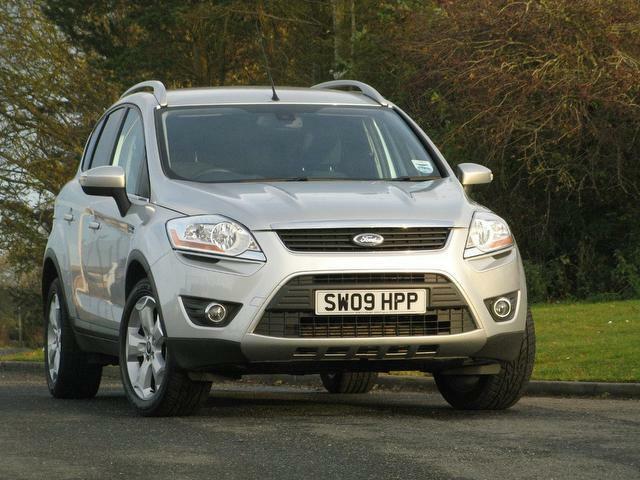 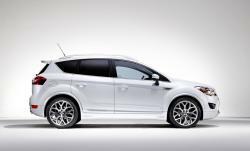 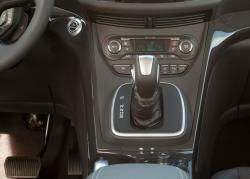 The Kuga has a combined fuel economy of 44.1mpg imperial.